Camy here! 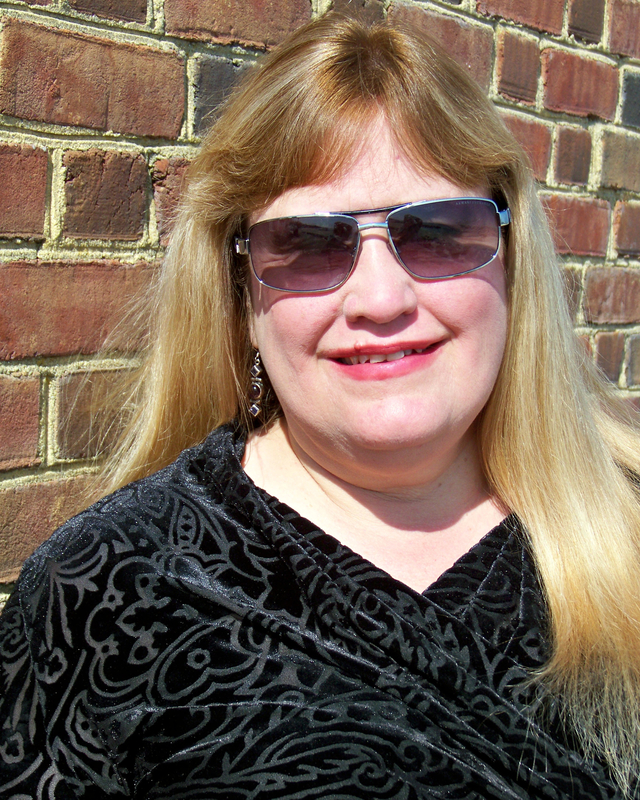 Today I get to interview Laurie Alice Eakes on her newest release, A RELUCTANT COURTSHIP. 1. What inspired you to write A Reluctant Courtship? Since I like to go in other directions than the norm, I kept thinking opposite other books I read. One question I asked myself was: What if a heroine decides to go along with her father’s wishes for an arranged marriage instead of fighting against it, as usual. She’s a heroine who wants to marry and is so disillusioned with love that a mariage de convenable sounds great to her. So, in other words, a desire to deliver a story outside the norm inspired me. 2. Tell us what makes your heroine and hero special to you. Honore is a truly loving person who wants everyone happy. I have lived with her for two other books and have maternal feelings toward her, so writing her story was like spending time with an old friend I loved, but also shook my head at and wanted to force to take good advice. As for the hero, I like to put people into a wholly foreign—to them—element. Here he is, a man raised in the wilds of upstate New York, suddenly inheriting an English title. He doesn’t like to ride horses. He doesn’t like being idle. He thinks nothing of walking five miles to get to his destination instead of taking a carriage. Lots of fun to work with. 3. If your hero and heroine had a contemporary theme love song, what would it be and why? This question sent me running to the pop station on my satellite radio, since I don’t listen to pop all that much. Two songs kind of work: “Just Give Me a Reason” by Pink and “Need You Now” by Lady Antebellum. The first one because Honore needs lots of reason to love again. Unlucky in love is putting her situation mildly. “Need You Now” because they both try to resist their lure to one another despite good reasons for staying away, and yet they need one another. Not to be a prude, because I am certainly not one, and I don’t recommend or advise some of the other sentiments in these songs. 4. What is your favorite dessert and why? Something I haven’t eaten in a long time, not because I haven’t wanted to, and because I haven’t been anywhere that serves it and am certainly not making for myself: chocolate mousse cake with chocolate ganache icing. Key words in the answer as to why: chocolate, cake, mousse, ganache. Need I say more? 5. Is there another Regency-set book that you would compare A Reluctant Courtship to? I haven’t run across one, and, believe me, I’ve read dozens. But then, I set out to write one that was different. In tone, though, probably Patricia Veryan meets Amanda Quick. Camy: Thanks for the interview, Laurie Alice! For a chance to win a $10 Amazon or Barnes and Noble gift card today, answer the question below in the comment section. I’ll pick the winner for the $10 gift card tonight at 11:59 pm PST. 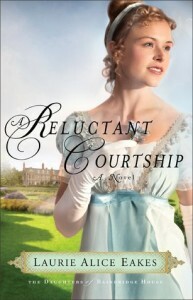 If you answer the question, your name will also be entered into our Regency Grand Prize giveaway in honor of the release of A Reluctant Courtship. The giveaway includes a tea cup, a package of tea, a box of chocolates and a $10 gift card (to either Amazon or Barnes and Noble). (Click here for more information on the Regency Grand Prize giveaway.) Be sure to come back on Thursday, for another chance to win. Today’s question: If you have read Regency romances before, why did you pick one up? What keeps you reading them?